Cambria can take almost anything you dish out to it. 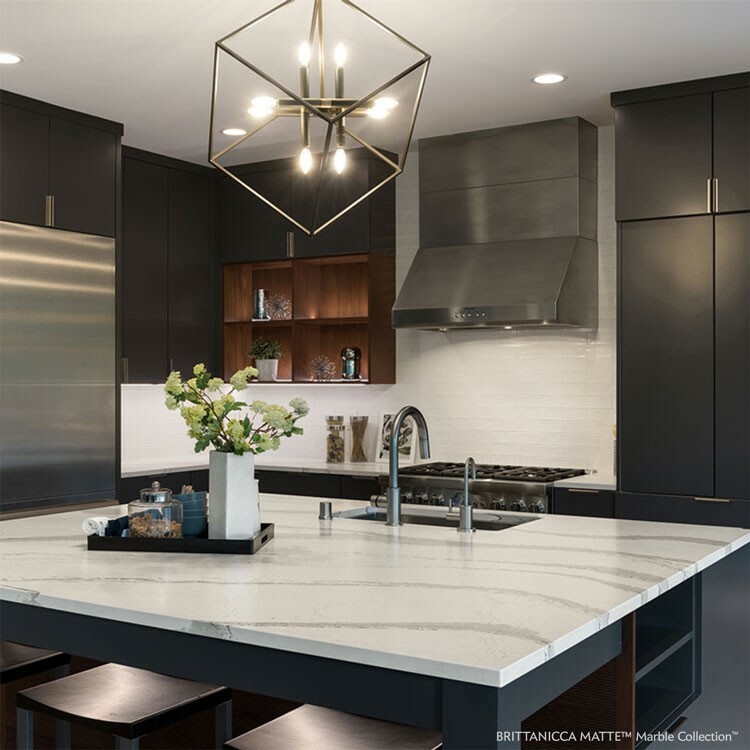 With its strength and durability, Cambria will provide flawless performance for years to come in your newly designed space. 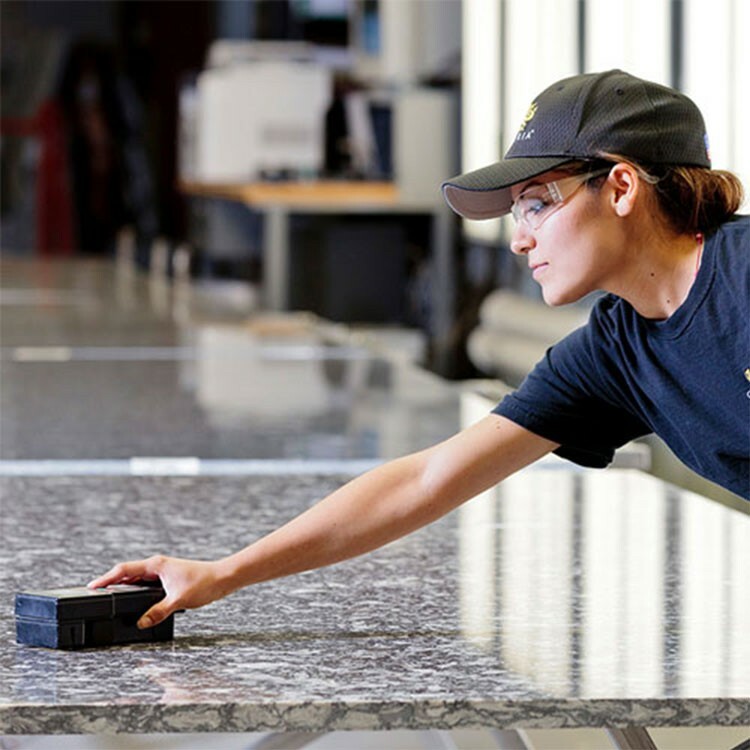 Being the only family-owned and American-made manufacturer of natural stone surfaces and one that performs uncompromising quality checks and the industry’s best customer service, Cambria will leave you with peace of mind. Other surfaces like granite and marble require regular sealing and polishing. Cambria is naturally stain resistant and maintenance free. Simply clean with warm water and a soft cloth. A mild soap is optional; see our APPROVED CLEANERS. Cambria is much harder than granite or marble, making it more durable. That means Cambria is less likely to scratch or chip for years of flawless performance. 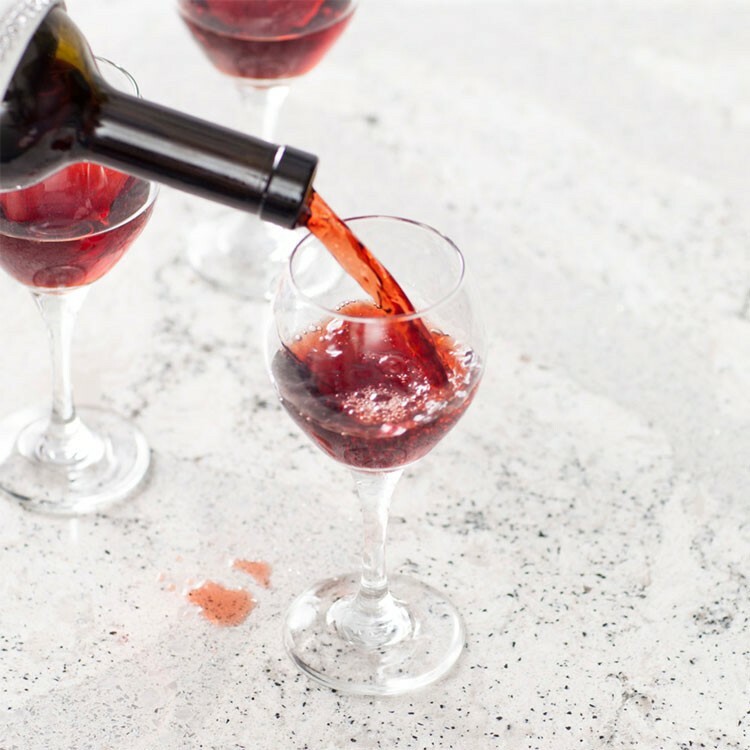 In addition, Cambria allows for longer countertop overhangs than granite or marble, which require supports beyond 10 inches. Cambria is nonporous and nonabsorbent so it won't draw in moisture from raw or leftover food, which can harbor harmful bacteria. 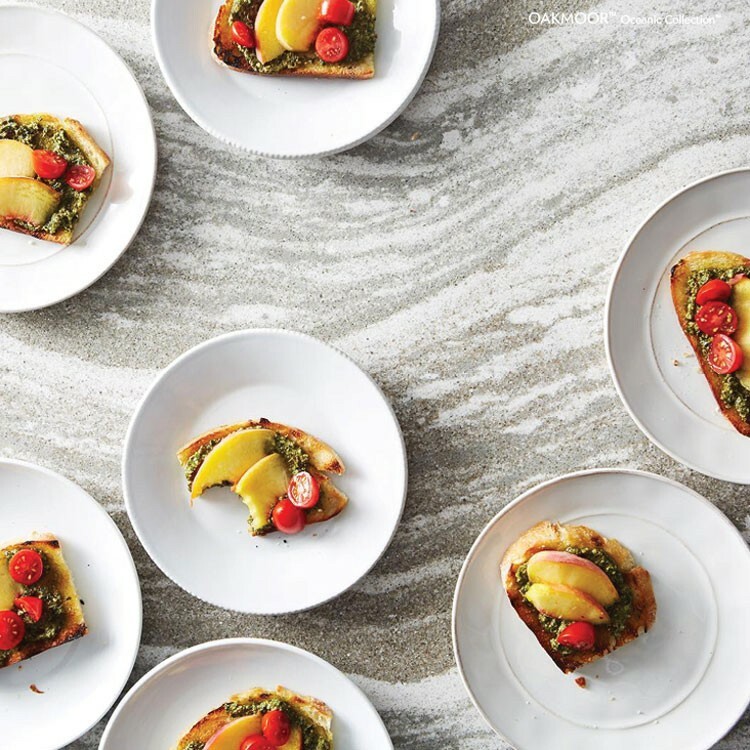 Cambria offers peace of mind with hygienic surfaces for your kitchen, bath, and more. When it comes to beauty, nothing can compare. Cambria's continual innovation leads to the most captivating selection of designs in the world to create a lasting impression in any space. Our dedicated craftsmen and women ensure the highest quality at every step of the process, and we confidently offer a LIFETIME LIMITED WARRANTY. 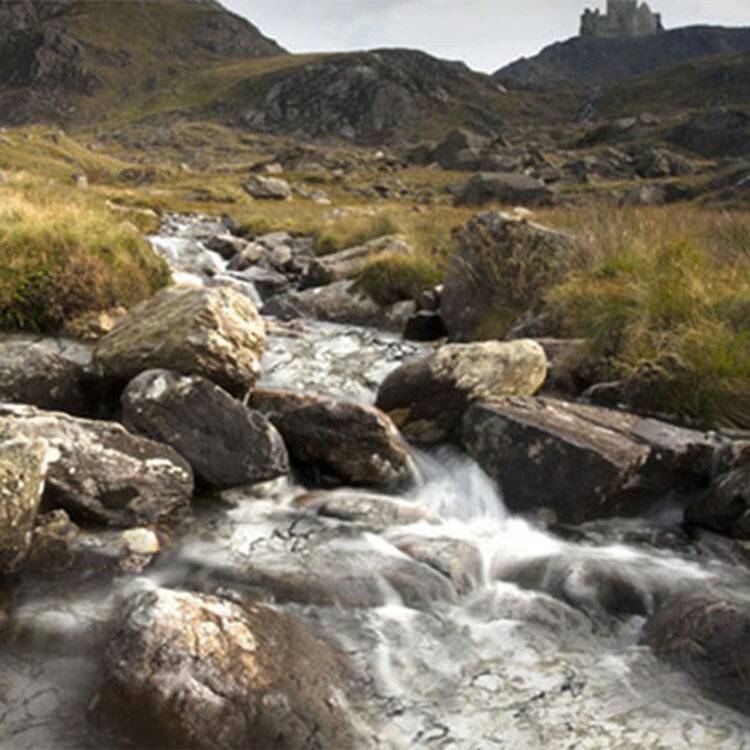 Cambria is responsibly obtained by conscientious partners. In addition, 100% of the water we use to polish our surfaces is recycled, saving an estimated 1.6 billion gallons of water per year.